Hello Fediverse! I am trying something new: I&apos;m opening suggestions outside of Twitter DMs! 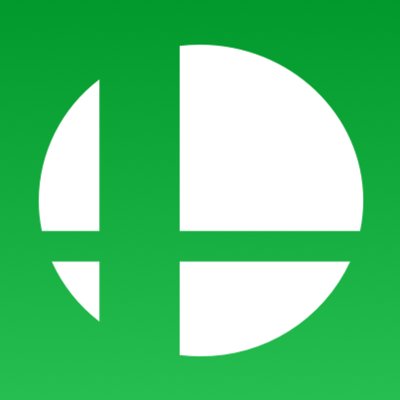 Just email "smashadditions [at] shuga [dot] co" with your suggest information, any images, and (preferably) a pre-composited image of said character in the format of any of my posts. Here&apos;s a template to help get you started! Feel free to use it in any pre-edited suggestions or for whatever you want.